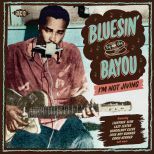 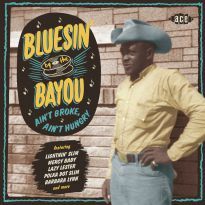 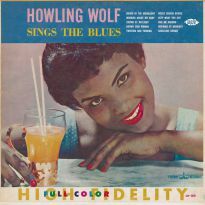 Raw blues gems trawled from the swamps of South Louisiana, plus a touch of zydeco. 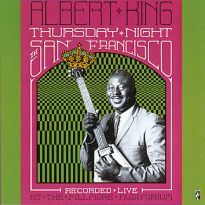 Ten tracks are previously unreleased or alternate takes, while the other 18 are extremely rare. 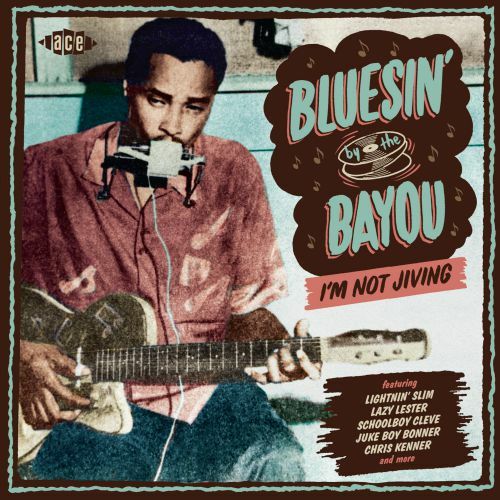 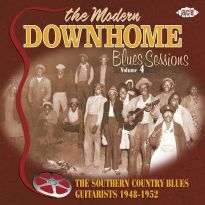 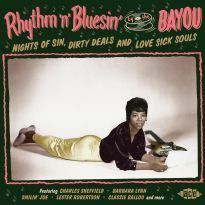 Baton Rouge was arguably the blues centre of Louisiana and just about all of the artists featured in this compilation spent part of their lives there. 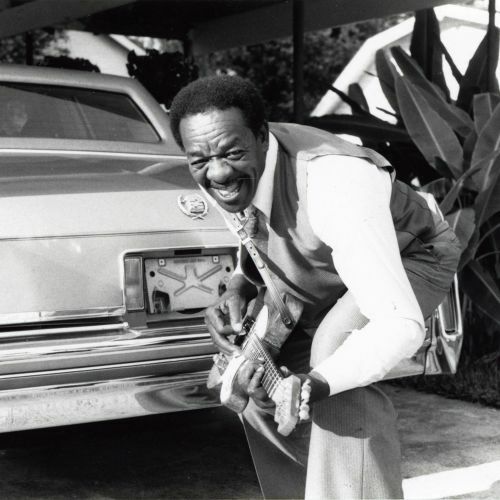 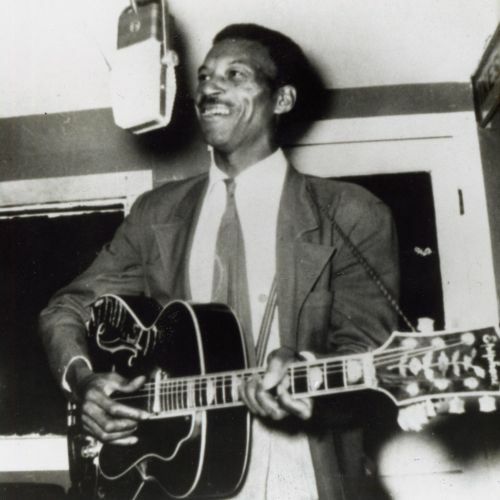 Long-time favourites Lightnin’ Slim, Lazy Lester, Slim Harpo and Silas Hogan certainly honed their skills in its clubs and bars, although they travelled some 70 miles west to record at J.D. 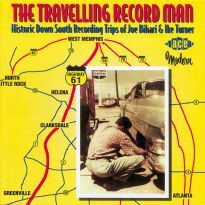 Miller’s studio in Crowley. 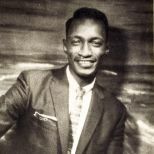 Everything here emanated from Miller’s studio or from his close rival Eddie Shuler’s facility in Lake Charles, except series newcomer Chris Kenner’s track, which was cut in New Orleans. 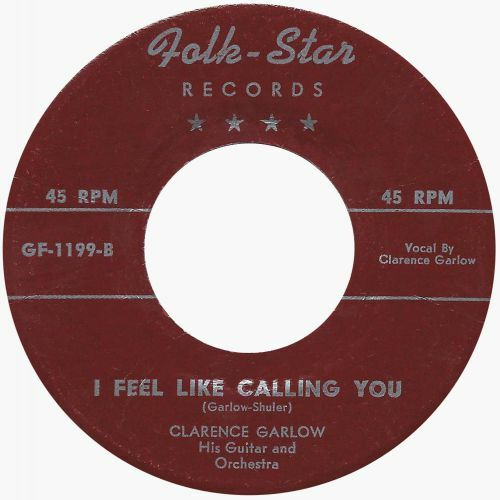 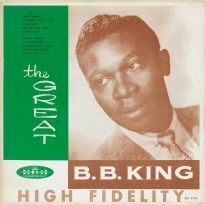 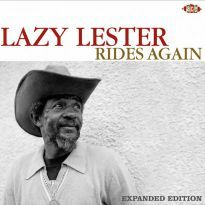 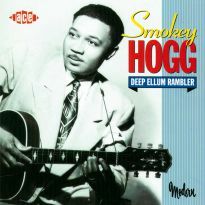 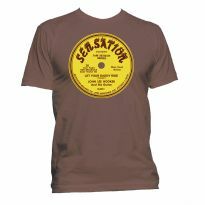 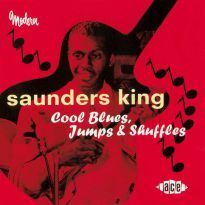 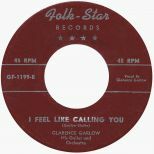 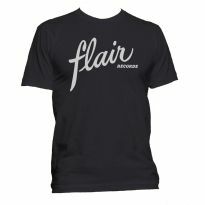 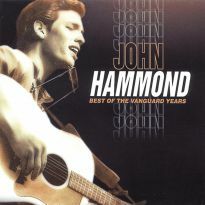 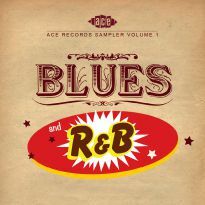 Other artists new to the series are Henry Gray, Juke Boy Bonner, Elton Anderson, Ramblin’ Hi Harris and Schoolboy Cleve. 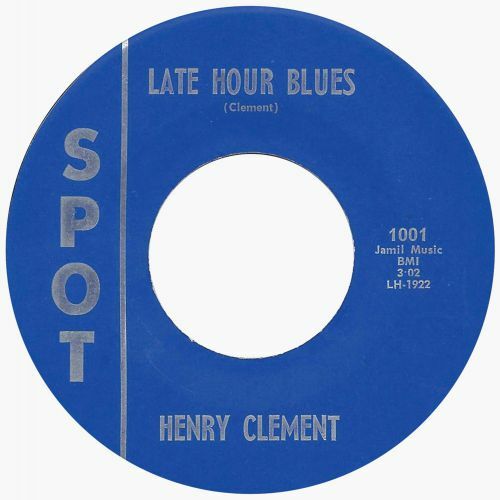 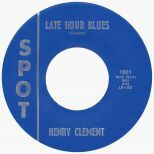 All of which means we have another feast of classic blues, led by guitar, piano or harmonica, plus a little zydeco from Clifton Chenier and Boozoo Chavis, whose tracks sit comfortably alongside the work of Lonesome Sundown, Jimmy Anderson and our other artists. 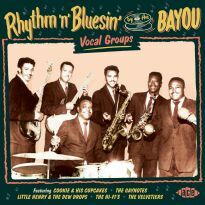 During the 50s and 60s zydeco was the blues of the French-speaking black population of Louisiana, with the accordion replacing the harmonica as instrument of choice. 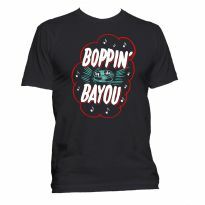 Today the music is enjoying huge popularity, with thousands of aficionados from across the globe flooding to festivals in Lafayette, Breaux Bridge and other small towns across southwest Louisiana. 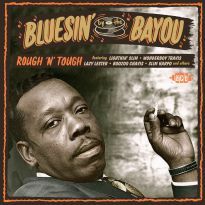 So take the opportunity to sit back and listen to the piercing guitars, wailing harmonicas and rolling pianos backing those down-to-earth vocals spilling out their stories of love, woe or defiance down by the bayou. 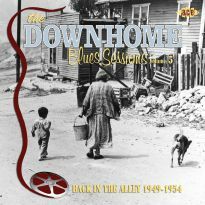 The age of downhome blues may have left us but here is the chance to transport yourself back six decades and feel the heat of the Louisiana night and its rawest music. 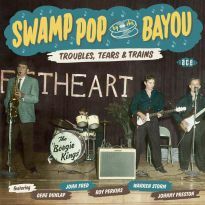 A great package straight from the swamp.